This work is the property, and possession. 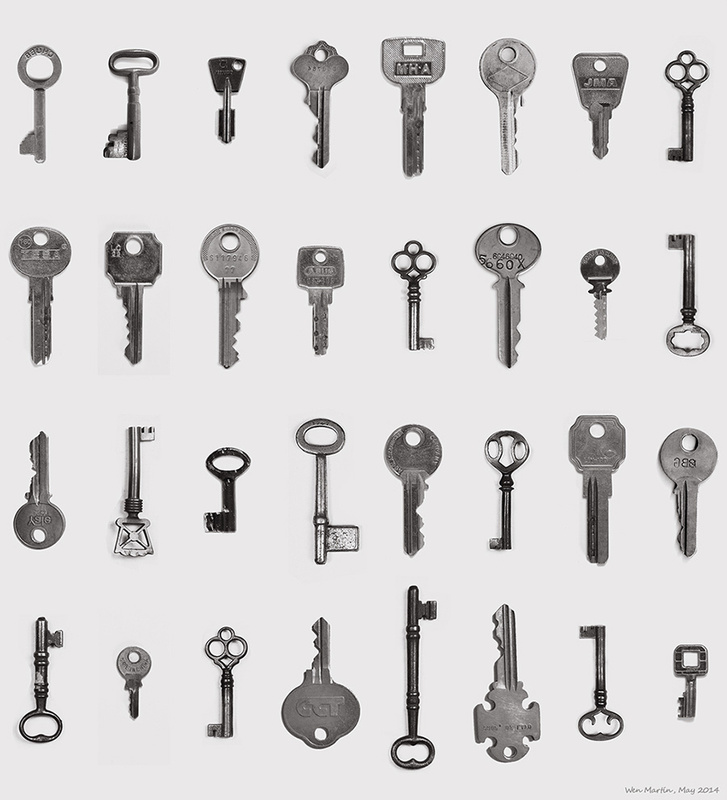 These keys represent items that safeguard them, the objects we accumulate throughout our lives, and we put protected from others. But they also represent our emotions and our experiences, our fears, our taboos and our most protected secrets. These keys defined, in part, our passage through the world.